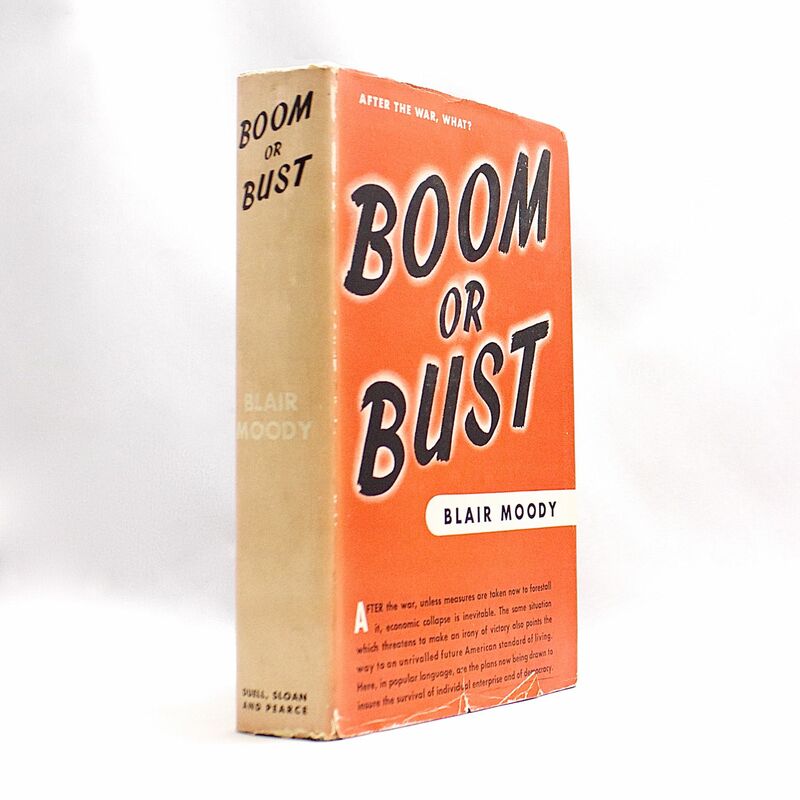 Boom or Bust - IFA Vintage and Current Book Library - Index Fund Advisors, Inc. 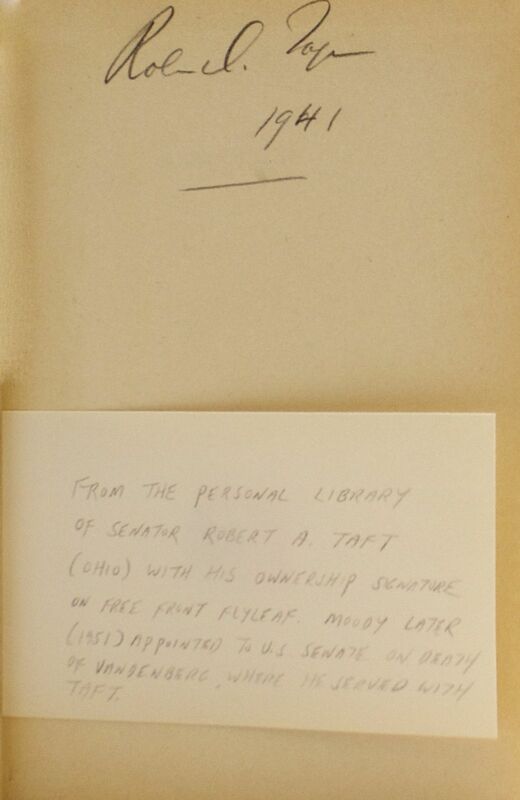 This copy used to belong to Senator Robert A. Taft from Ohio. His signature is on the front blank paper.